BRAND NEW ROOF 10/18!!!! Will not last long - this great 3 bedroom, 2 bath home offers a great split floorplan. property is fenced with a large 6' high fence. Property features a newer ac, water treatment equipment, automatic garage door, under sink reverse osmosis system , water heater, electrical panel all new in 2014. 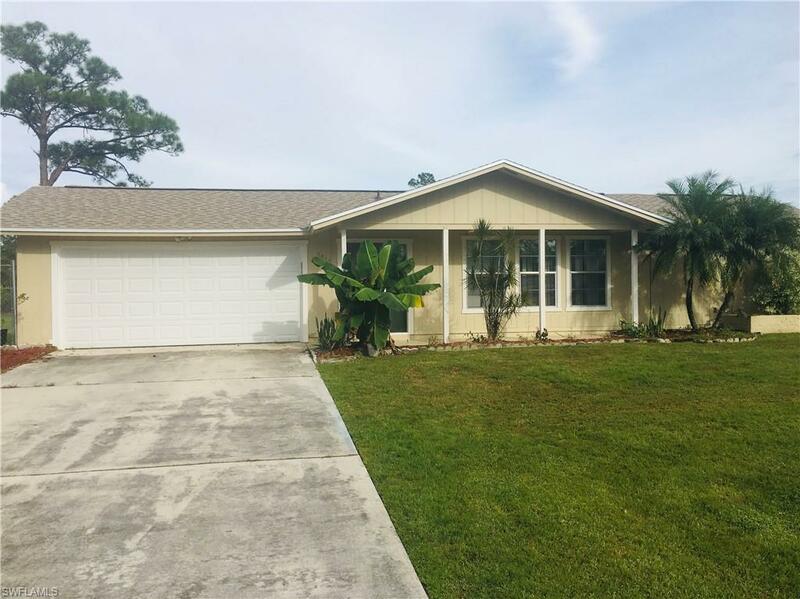 Updated bathrooms, modern kitchen with lots of cabinets for storage, tile floors throughout and attached 2 car garage.The home is located on a 1/2 acre lot with plenty of room to add a pool in the future.Seller is offering a $2,000 credit toward home updating - SELLER SAYS BRING AN OFFER!